Red Hat Certified Engineer (RHCE) known as “crown jewel of Linux certifications” proves the eligibility of candidates on live systems. 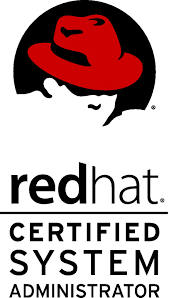 RHCE certification proves your ability to configure networking services and security on servers running Red Hat Enterprise Linux. RHCE is a mid-level certification for administrators who support Linux as a primary server platform in their environment. 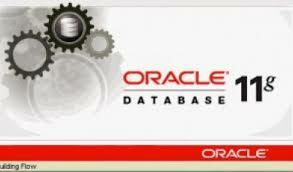 SQL – 11g & 12c SQL course offers students a lecture/lab intensive environment on Oracle’s Data Server Technology. 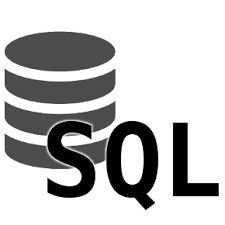 The class covers the concepts of both relational and object relational databases and the use of SQL. 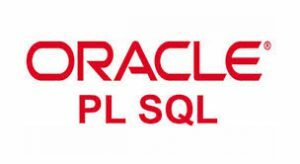 Oracle DBA – L1 This Oracle DBA Online Training Course intends to provide you in-depth understanding of the Oracle Database Server Administration. 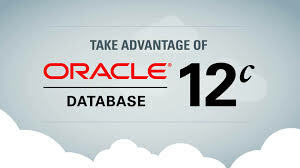 Oracle DBA – L2 11G-12C is a backbone of the company and playing very important role in one’s carrier.These are the highest paid professionals in IT industry.